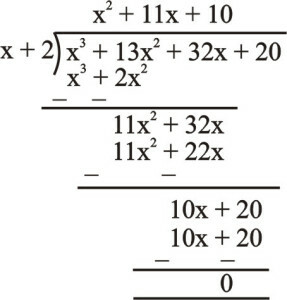 (ii) In order to prove that (x + 1) is a factor of , it is sufficient to show that p (–1) = 0 . 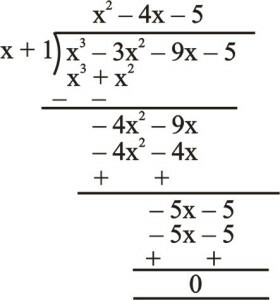 (iii) In order to prove that (x + 1) is a factor of , it is sufficient to show that p(–1) = 0. Therefore (x + 1) is not a factor of . 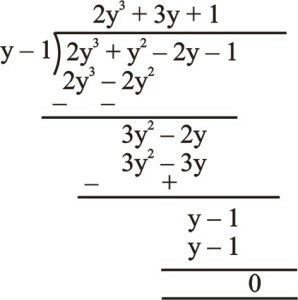 (i) In order to prove that g(x) = x + 1 is a factor of , it is sufficient to show that p(–1) = 0. Therefore g(x) is a factor of p(x). Therefore g(x) is not a factor of p(x) . Therefore g (x) is a factor of p(x). Therefore (x–1) is a factor of f(x) . Therefore x + 1 is a factor of f (x). Therefore x - 2 is not a factor of f (x). Therefore The factors of f(x) are (x – 1), (x + 1) and (x – 2). By trial, we find p (–1) = – 1 – 3 + 9 – 5 = 0 . So (x + 1) is a factor of p(x) .